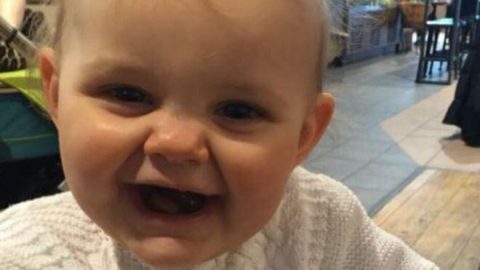 A young mother says she was disgusted after receiving an “unacceptable” letter from her local council saying they hate her. 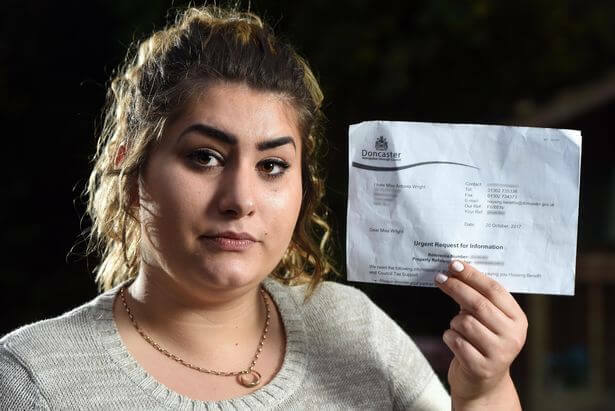 Antonia Wright, from Doncaster, was shocked to find the words “I hate Miss Antonia Wright” typed above her address on a letter from Doncaster Council. The council were writing to Miss Wright in a request for information on October 20. But the 19-year-old had no idea the letter was from the council when she first saw the words “I hate” through the window on the front of the envelope. “I was in complete shock,” said the mother-of-one. “It was in an envelope that allows you to see the name and the address on the letter. I went to open the letter and that is when I saw it had come from the council. I still can’t quite believe it. After her initial complaint, the council told Miss Wright the mistake happened when an employee wrote on the wrong document. They told her that “I have written to Miss Antonia Wright” was meant to have been typed on another document. And council officials closed the investigation after just a few hours. But Miss Wright complained to Doncaster Council about the matter again and says they have now reopened the inquiry. Miss Wright added: “It is just unacceptable. This could have been so much worse. They could have mistakenly sent it to someone who is not very well or has mental health problems. It is not nice for someone to be told they are hated. “They said it had been a mistake and they were meant to write ‘I have written to’ but if that was the case, where is the ‘written to’ and how did they managed to hit the letter T instead of V when they are not even next to each other on the keyboard. Miss Wright posted a photo of the letter she received on social media to show how “disrespectful” Doncaster Council had been. The post read: “Well Doncaster council seem to have got a bit gobby! Never in all my life have I received a letter so rude ‘I hate miss antonia wright’, Doncaster council is seriously the biggest joke going! think we’re going to swap to Rotherham, at least then I won’t get hate mail. “Can all my Facebook friends please share this let’s get it round how disrespectful Doncaster Council is. “The person who signed the letter was Stephen J Mawson chief financial officer and assistant director of finance and the contact details are for a Mr P Podloga , whether it was done as a joke and was not deleted or done intentionally it’s not acceptable , if they’d sent this letter to someone who was emotionally unstable things could have ended a hell of a lot worse. Simon Wiles, Director of Finance and Corporate Services for Doncaster Council, said: “This is unacceptable. This is not how this council operates and we apologise unreservedly to Miss Wright. 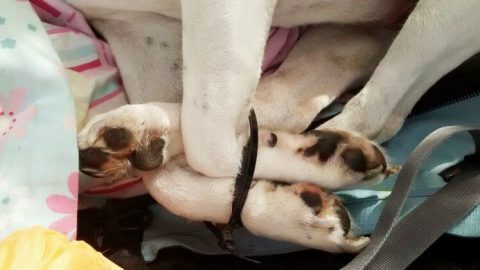 “We are immediately looking into how this happened and why we failed in this instance and will take any action required.